Chinese talent Ze Zhang will be one of several emerging stars in action at the inaugural Asia-Pacific Australian Open wildcard play-off later this month. 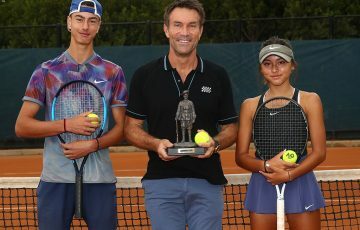 Exciting Chinese talent Ze Zhang will be one of several emerging stars taking part in the inaugural Asia-Pacific Australian Open wildcard play-off. 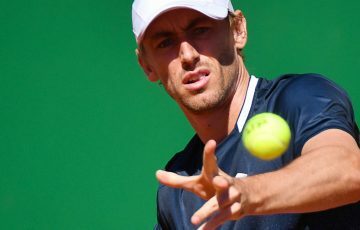 The play-off, to be held in Nanjing, China later this month, will feature 14-player men’s and women’s singles draws, with the winners gaining a prized wildcard into the main draw of Australian Open 2013. The top two seeds in each main draw will receive a first round bye. Zhang, the world No.165, created headlines on Thursday at the China Open in Beijing with a stunning upset of world No.11 Richard Gasquet. 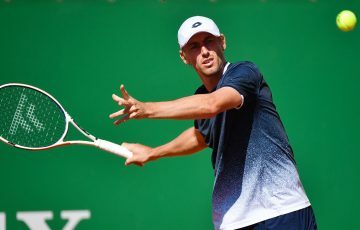 The 22-year-old’s first ever top 20 victory has sent him into the quarterfinals of the ATP World Tour 500 event. 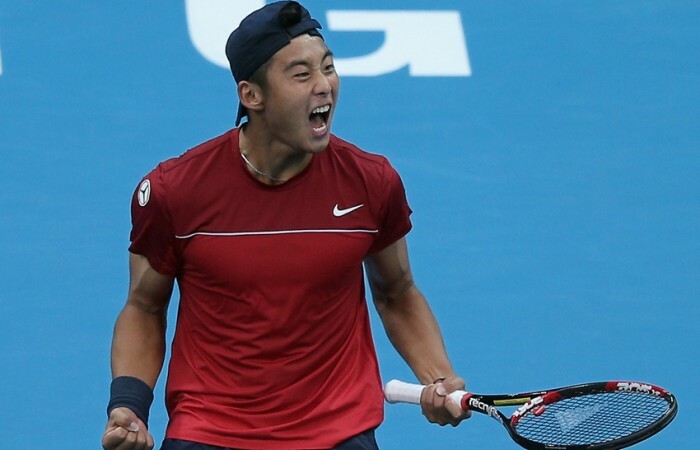 Zhang will compete in the 16-player qualifying draw at the Asia-Pacific Australian Open wildcard play-off, which also features Australian Open 2009 junior champion Yuki Bhambri of India. Two player will come through qualifying to take their place in the main draw, headed by direct acceptances Yuichi Sugita (Japan), Danai Udomchoke (Thailand), Jimmy Wang (Chinese Taipei) and Di Wi (China). The remaining eight spots in the main draw will be filled by wildcards from China, India, Japan, Chinese Taipei and Thailand. 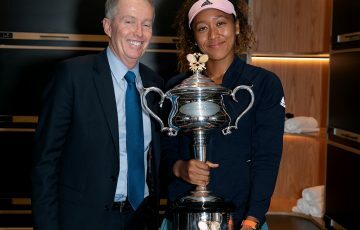 The women’s wildcard play-off event will be headed by top-ranked direct acceptance Misaki Doi of Japan, currently ranked world No.122. She is joined by fellow direct acceptances Kai-Chen Chang (Chinese Taipei), Saisai Zheng (China) and Erika Sema (Japan). 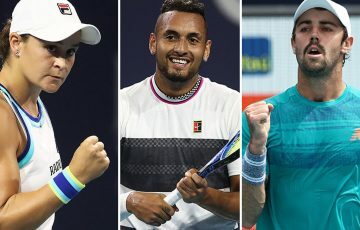 Like the men’s draw, eight of the 14 main draw places are designated for wildcards from China, India, Japan, Chinese Taipei and Thailand, and two for qualifiers. 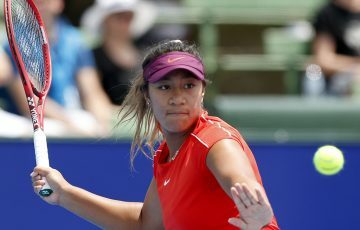 There are several dangerous floaters in the qualifying draw including Noppawan Lertcheewakarn, who won junior Wimbledon in 2009 and was once the world’s No.1 ranked junior. 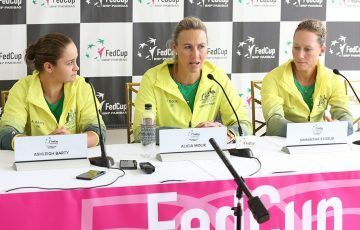 The Asia-Pacific Australian Open wildcard play-off will be held on 15-21 October 2012 at the Nanjing Sport Institute’s Tennis Academy of China.